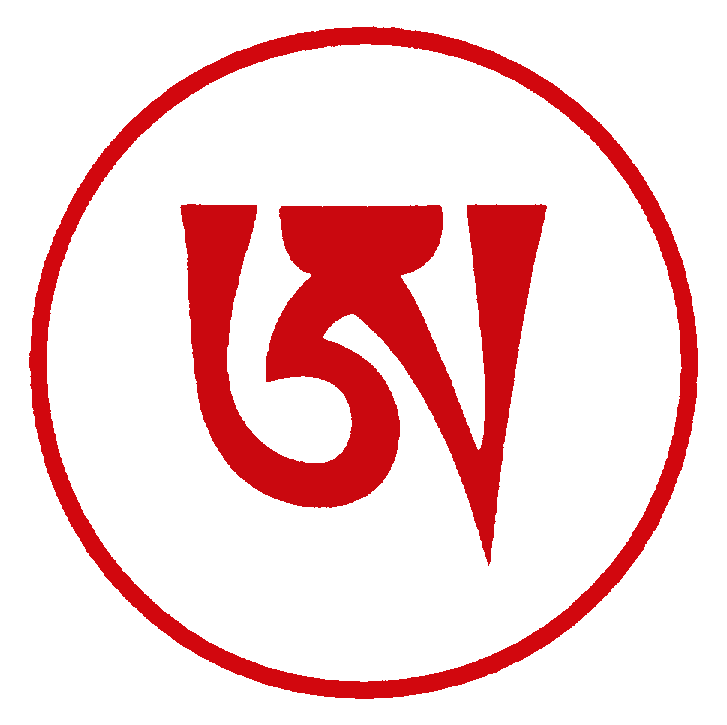 We invite you to meditate, relax, laugh and awaken with Lama Surya as he leads in his unique and captivating style, combining direct guidance in meditation, user-friendly teachings and lively Q&A sessions. The event is appropriate for spiritual exploration at any level of experience. 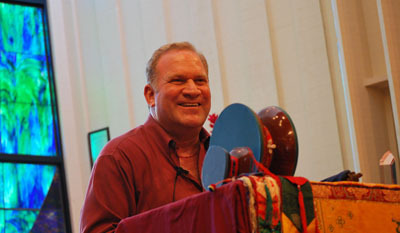 LAMA SURYA DAS was among the first spiritual explorers to encounter the great Tibetan masters in Asia; he is a Lineage holder in the Dzogchen tradition of Tibetan Buddhism, and a pioneer in bringing these sacred teachings to the West. His 45 years of study and practice have included more than 8 years in secluded retreat. He began teaching in the U.S. with Nyoshul Khen Rinpoche, who formally authorized him to transmit the teachings of Dzogchen—the Great Perfection. His special gift is the ability to transmit the very pith of Dzogchen instructions with expansive warmth, poetry and abundant good humor, in a way that is accessible to all. He teaches and leads retreats around the world, and has reached millions through the publication of 14 books, including his best-seller Awakening the Buddha Within and his latest work Make Me One With Everything: Buddhist Meditations to Awaken from the Illusion of Separation (Sounds True, 2015). Click here to view, print and/or download the Event Flyer. Pre-registration (by credit card) highly recommended: please click on the orange "Register for Retreats" button below. Full-time Students who present appropriate ID at the door may attend free of charge. Please contact the local sponsors below for further details, and to obtain a discount code enabling you to register and receive event details.